Signed and sealed! 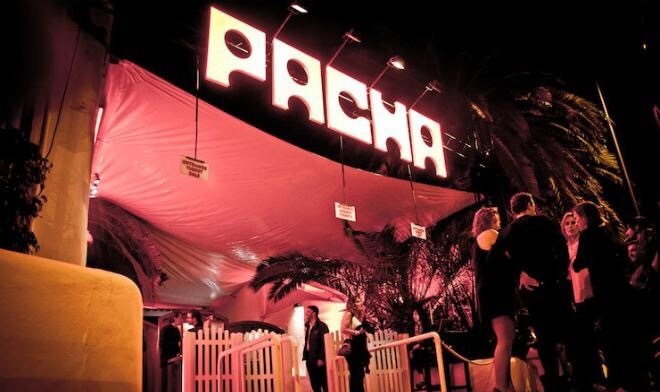 After a little speculation it’s now official that the Pacha Group has been sold to Trilantic Capital Partners, a venture capital group with interests in Spain and Italy. The price is around 350 million euros and includes all the assets of the Group: the Pacha nightclub, El Hotel, Lío Nightclub, Destino Pachá Ibiza Resort, international and national franchises, multimedia and everything else including Pacha Sitges. Pacha founder Ricardo Urgell confirmed in October that negotiations were ongoing whilst lamenting about selling the company he and his family built from nothing. The new owners have already met with the Mayors of Ibiza Town and Santa Eulalia and have plans to significantly increase the workforce on the island. Ibiza is gearing up for its busiest ever summer and with Pacha changing hands and also brand new club Hï Ibiza opening things are warming up nicely. Previous Previous post: CR7 to Open Ibiza Hotels?